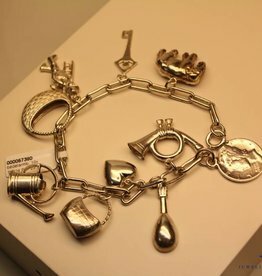 Nice vintage silver fantasy bracelet 1950s. 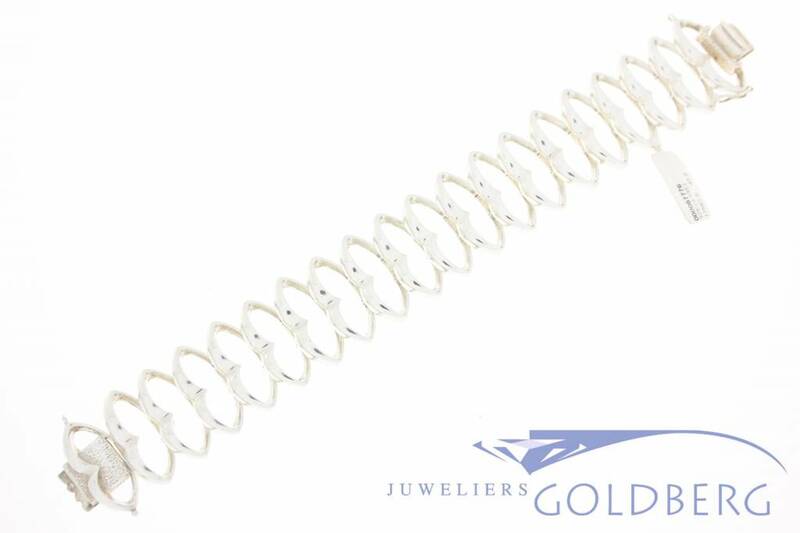 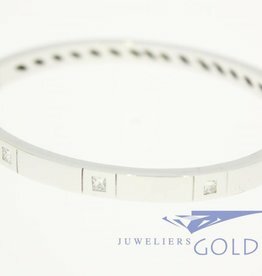 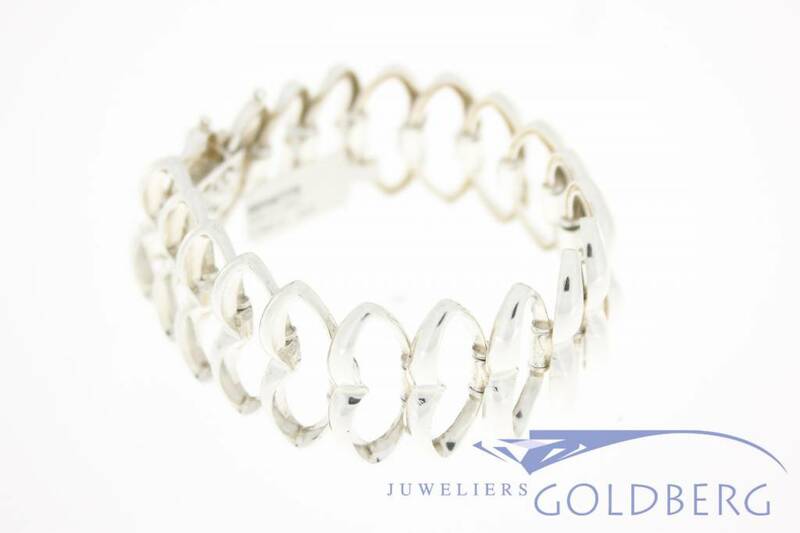 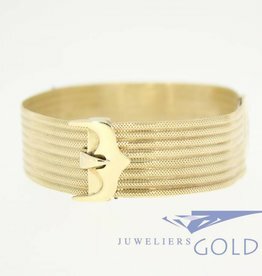 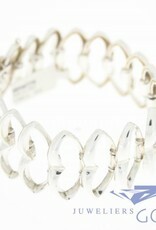 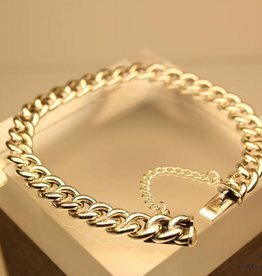 The bracelet has a closure with safety eight and a pair of eyelets for attaching an optional safety chain. 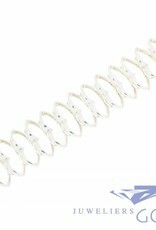 The bracelet is about 19cm long and 25mm wide.